“I am very grateful to her,” Nkundiye, now 68, said of the widow, 58-year-old Laurencia Mukalemera. “Ever since I apologised to her after prison life, confessing to my crimes and asking her for forgiveness, she has accepted me. 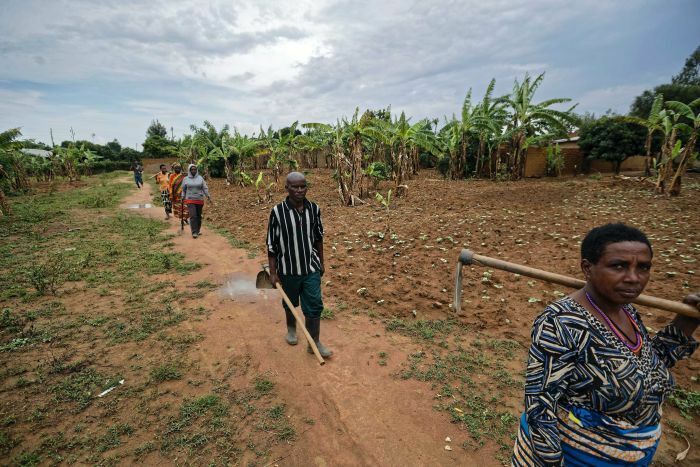 A quarter century after the 1994 genocide that killed 75 per cent of the country’s ethnic Tutsis, Rwanda has six “reconciliation villages” like Mbyo, where genocide survivors and perpetrators live alongside each other. 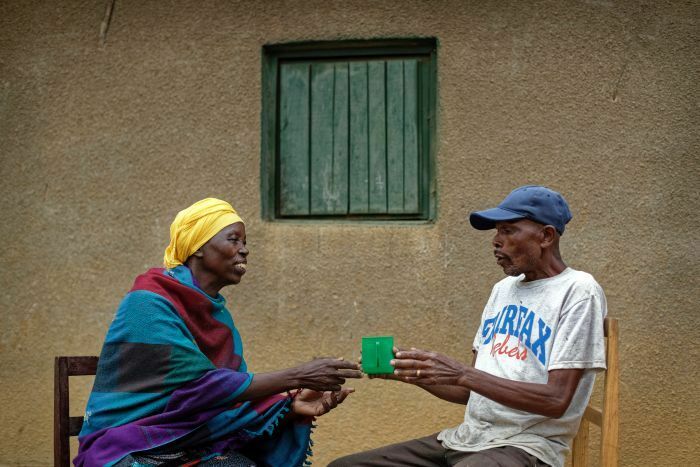 The villages are showpieces of President Paul Kagame’s policy of ethnic reconciliation, although some critics say the communities are forced and the reconciliation is artificial. 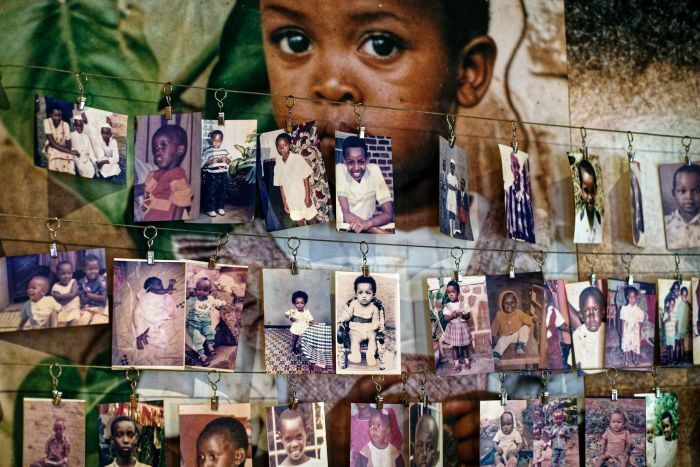 Rwanda’s genocide was ignited on April 6, 1994, when a plane carrying President Juvenal Habyarimana was shot down and crashed in the capital, Kigali, killing the Rwandan leader, a Hutu. 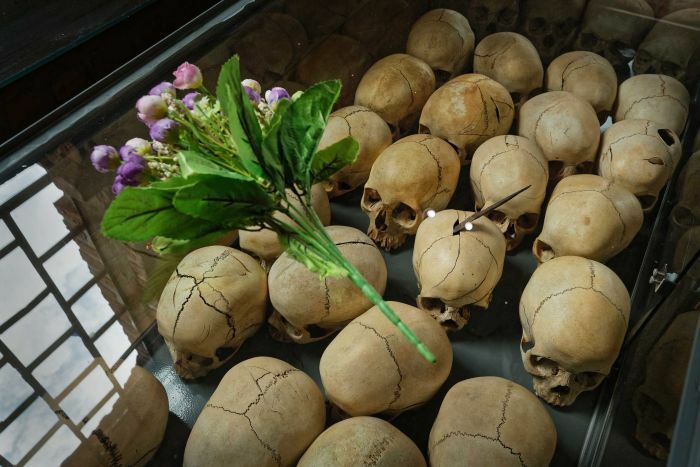 Rwanda’s Tutsi minority was blamed for the crash, igniting a killing spree of revenge attacks targeting Tutsis across the country of 12 million people. 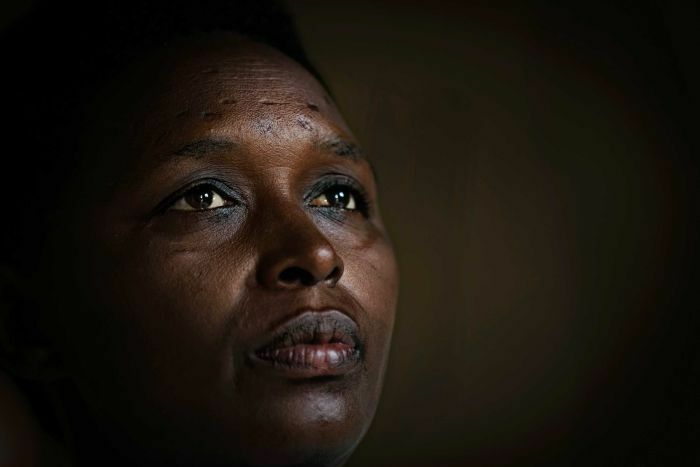 Jannette Mukabyagaju, 42, remembers the words of her father when the family heard the news that the president’s plane had been shot down. “We are now finished,” he told her. “That is the last time I saw my father. 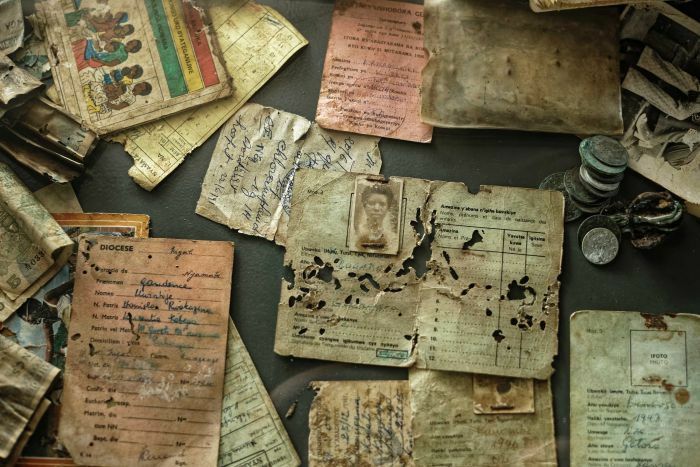 He died with the rest of the family members the following days,” Ms Mukabyagaju, a Tutsi survivor who was 17 at the time, said. “The presidential guards from the military zone descended on the village, accusing all Tutsis, including children, of being behind the death of their president,” she said. “It was useless to tell militiamen the children didn’t have any idea about the president’s death. “I believe it was God’s mercy that I didn’t die,” she said. 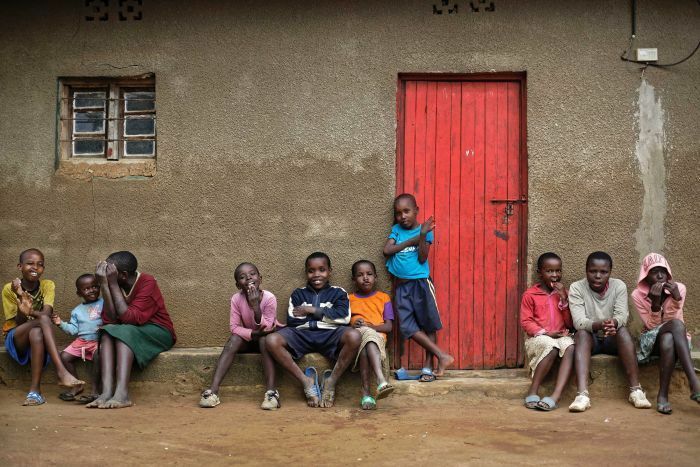 Rwanda’s dark past is contradicted by the peals of laughter of children descended from both sides of the killing, playing and going to school together. “We are grateful by the fact that Rwandans are united today,” said Frederick Kazigwemu, another convict released after serving nine years in prison for genocide crimes, including murdering a neighbouring family. “Seeking forgiveness from a family where you killed relatives is an act of courage. But after turning your heart to God, this was possible,” said Mr Kazigwemu, who today is Mbyo’s village leader. “The government tells perpetrators that once they apologise to the victims, they will be released” from prison, he said. At the same time, “many survivors forgive because they are poor and need shelters or school fees,” Mr Nshimirimana said. Ethnic reconciliation is a cornerstone of the rule of Mr Kagame, Rwanda’s de facto leader since the genocide ended in 1994 and the country’s president since 2000, who is credited with bringing Rwanda stability, economic growth, improved health and education. However, Mr Kagame’s critics charge that he is intolerant of criticism and his government is repressive, jailing opposition leaders. 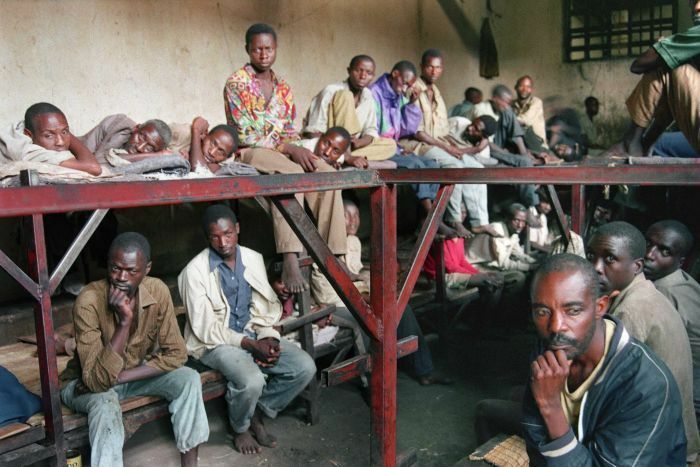 Some opponents say that Rwanda’s reconciliation is forced. 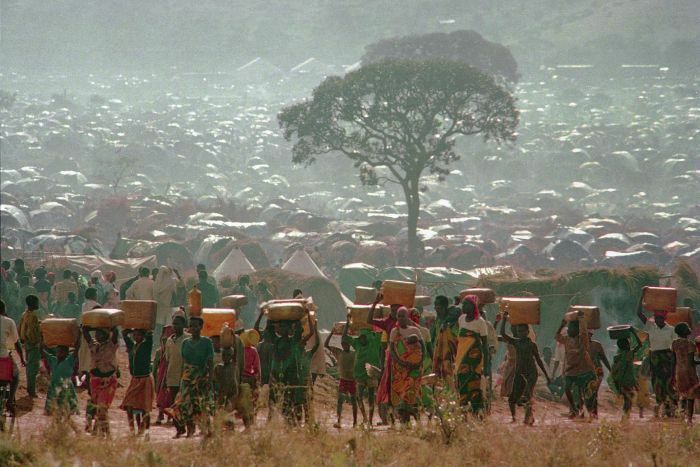 “What we did was horrible,” said Mr Nkundiye, who remains haunted by memories of the screams of helpless women and children and the sight of Tutsi men throwing themselves into rivers to drown rather than be chopped to death by machetes. As for Ms Mukalemera, the widow of the man he killed, “I didn’t know that it was Nkundiye who killed my husband. He came and told me he did it and showed me where my husband’s body was buried”. “I found I could not live with anger forever,” she said.